Fireflies and Jellybeans: DIY Club Monthy Party for April is OPEN! 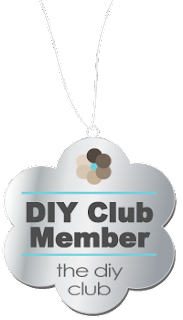 The DIY Club's monthly party is going on RIGHT now! They have NEW guidelines so that more people can enter to win the FABULOUS prize package! This is a big deal! The prize package is one of the biggest prizes that you can win out there in blogland!